Posted on August 21, 2018 by Andy Higgs in Australia, Home, Places. 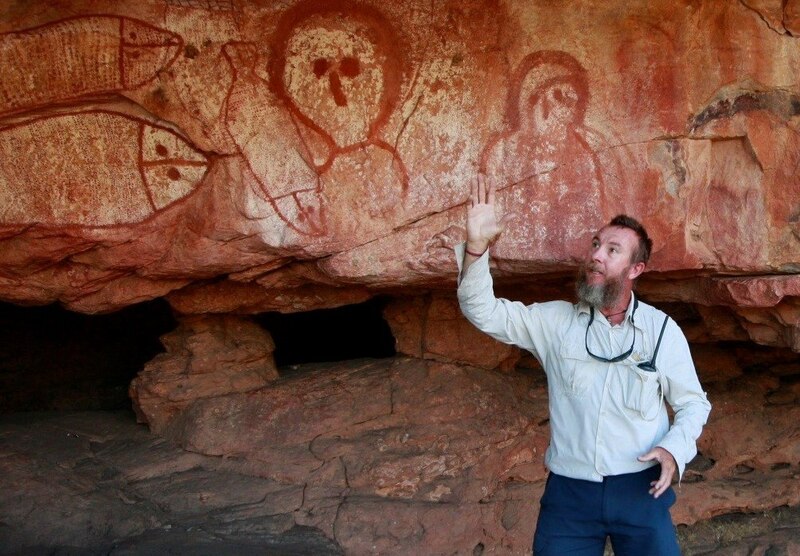 I have to admit that until recently I had never even heard of the Kimberley region in Australia. Now my knowledge of the Lucky Country is not great as I have never travelled there – yet. It is certainly on my wish list for the future and when I eventually do make it down under I will definitely be heading for this huge wilderness area which covers the whole north-western corner of the country. And I will be taking one of these Kimberley cruises, too. The Kimberley is not only one of the most beautiful wild areas in Australia, it is also one of the last pristine wilderness regions on the planet. Covering an area three times the size of England yet with less than 40,000 inhabitants, this is the place to come for those seeking the great outdoors. The region is teeming with wildlife – mangrove forests along the Hunter River are home to saltwater crocodiles as well as a huge number of magnificent birds. The natural landscape is just as diverse, ranging from savannah to remote mountains. Breath-taking canyons, spectacular waterfalls and swimming holes abound, as do some truly romantic beaches. There is really only one way to experience the Kimberley in all its glory – and that from the water on a cruise ship. And there is really only one company that ticks all the boxes – PONANT. 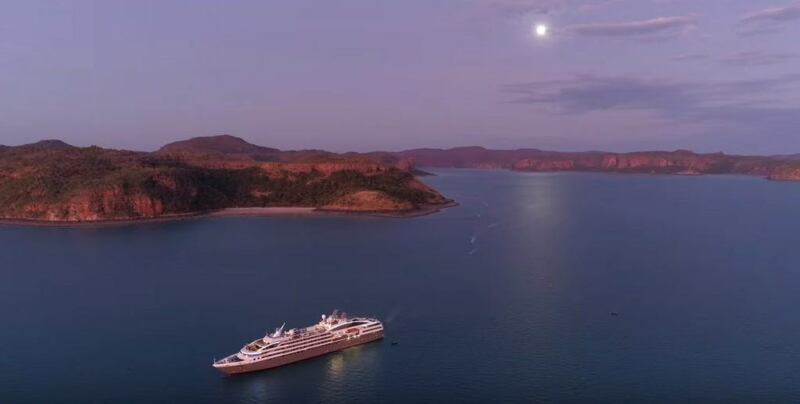 As an example, PONANT’s 11-day expedition cruise from Darwin to Broome aboard “Le Lapérouse” includes some of the best experiences the Kimberley has to offer. Passengers can view the Montgomery Reef, home to immense coral reefs and countless lagoons. But the highlight is likely to be the King George River and the highest waterfall in Western Australia, the Twin Falls. This particular itinerary takes you along the picturesque coastline on a true adventure – and you will learn as you cruise. A specialist team of botanists and naturalists will travel on board, led by renowned wildlife photographer and explorer Mick Fogg. Mick has taken part in over 300 expeditions in the Kimberley, across Southeast Asia, New Zealand, the Antarctic, and the Sub Antarctic Islands. It is certainly hard to argue with that. There are also several compelling reasons to travel via ship. Since the Kimberley coastline measures more than 12,000 kilometres and counts over 2,500 islands, the only way to see as much as possible is from the water. There is simply no way to get to the archipelagos by land. Indeed there are very few places along the coast that can be accessed from the land at all and only by well-prepared 4WD drivers. I certainly don’t need much convincing to travel on a luxury small ship with PONANT instead – and to be able to enjoy real comfort with a service-minded crew taking care of me. As if this all wasn’t enough, let me hit you with a couple more reasons why you need to visit the Kimberley. Want more? If you travel to the area in July and August you will be there during the height of Humpback Whale breeding season. Last year there were a staggering 36,500 Humpback Whales in the Kimberley, making this the largest population of migrating Humpback Whales on Earth. I feel like my job is done and by now you must be convinced to put a Kimberley expedition cruise on your bucket list. 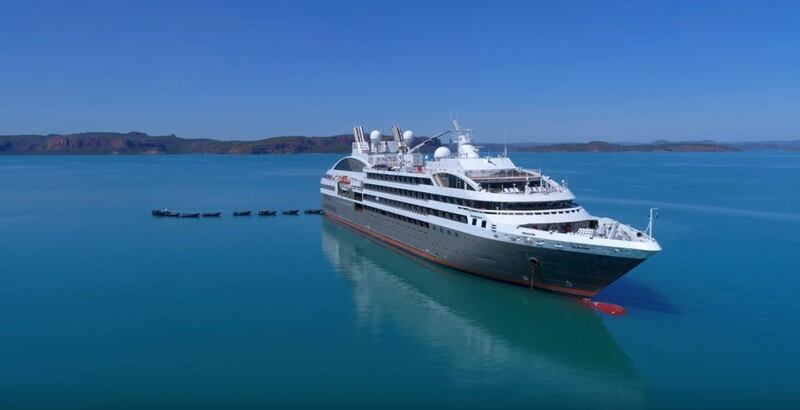 Just be sure to take our advice and go with PONANT – on each of their cruises voyage you will be joined by 12 Expedition Guides who are experts in their fields – renowned marine biologists, botanists, historians, anthropologists, naturalists, geologists and ornithologists all of whom will impart a greater understanding of the Kimberley, further enriching your journey.